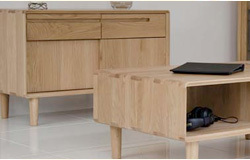 These are the collections from Homestyle GB furniture and have a modern and unique twist on the usual designs of furniture. 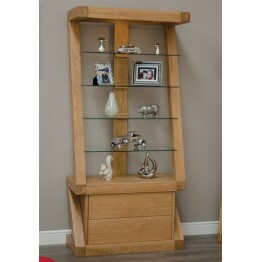 There are lots of collections made and these vary across bedroom and living room collections, and are often of light oak finishes and also painted finishes. 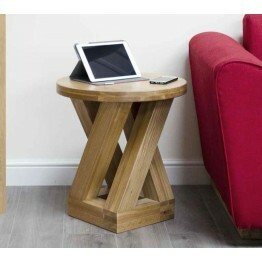 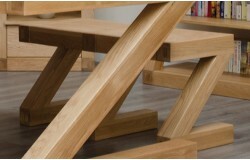 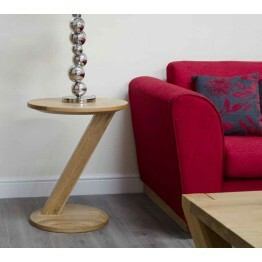 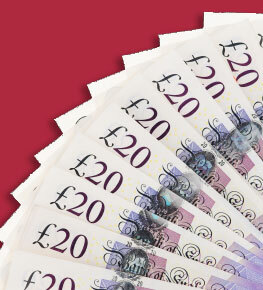 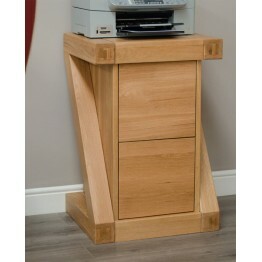 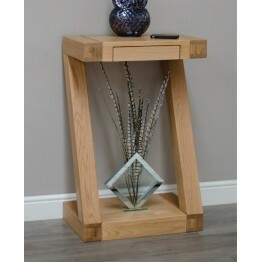 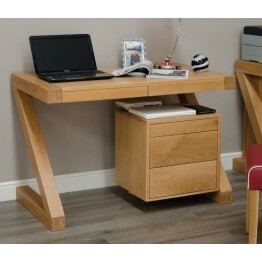 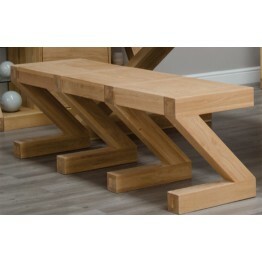 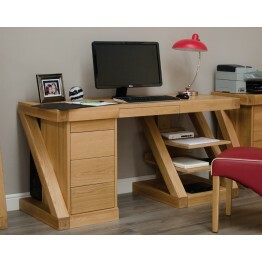 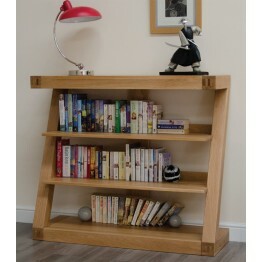 The build quality is high and each piece is designed with style and function in mind for the modern busy home. 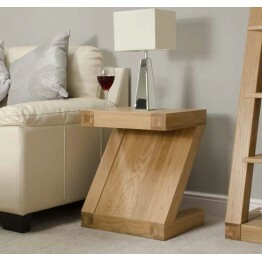 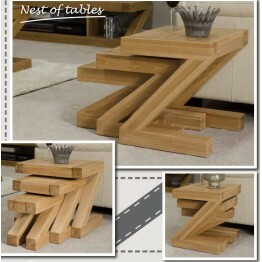 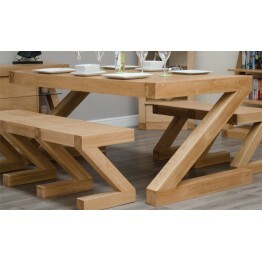 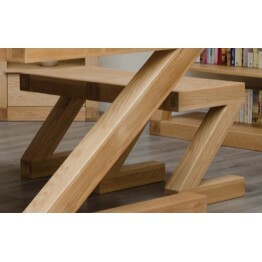 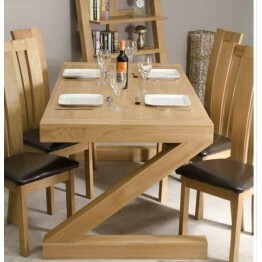 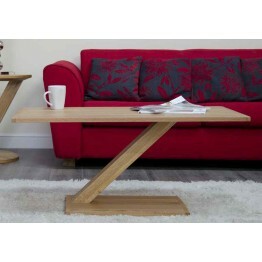 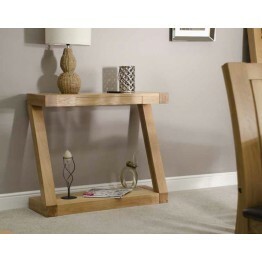 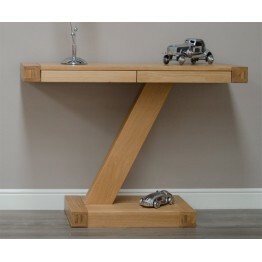 The stylish Z Oak Furniture Range features a chunky design with the contemporary Z shape and gives a wow factor in any modern home. 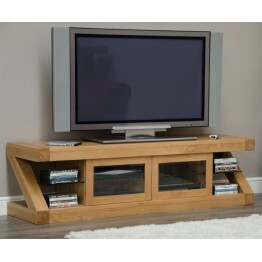 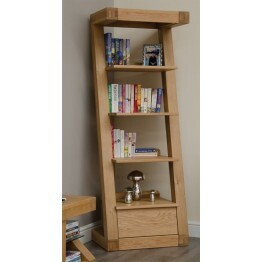 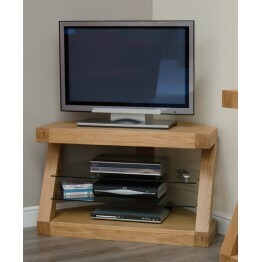 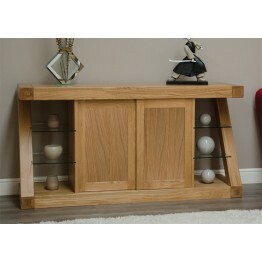 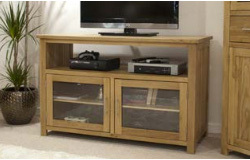 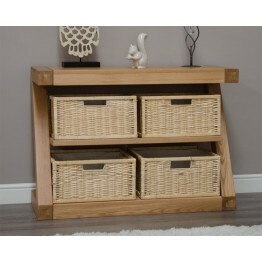 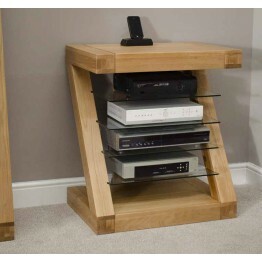 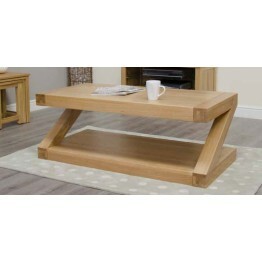 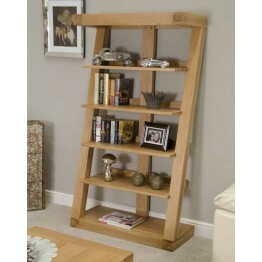 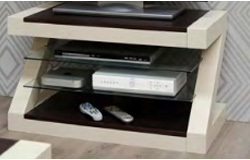 It's also available as a Painted Z Oak Range with a choice of three oak top / shelve finishes. 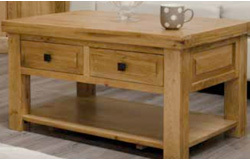 We offer free home delivery across mainland England, Wales & Southern Scotland and usually this is around a 3-5 weeks lead time, but if you need it quicker please let us know as we carry many items in stock and can often get to you sooner.